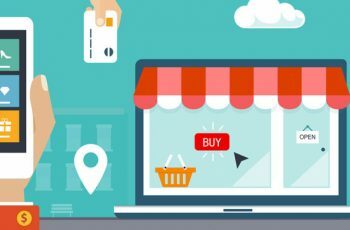 Certainly, it is pleasurable to you in case you have the opportunity to surf online free of rental charges or any other tax. Wi-fi password hacking process needs to be learned to have such awe-inspiring chance. However, many people are not confident of the way of hacking the wi-fi set-up to have the new password for the free connection. Basically, WPS network is used to hack the wi-fi password on Android smart phones. You don’t require any new password to type on the handset. WPS Connect sends the signal to WPS security to process the password. A subscriber is not compelled to generate a different password removing or replacing the old one. 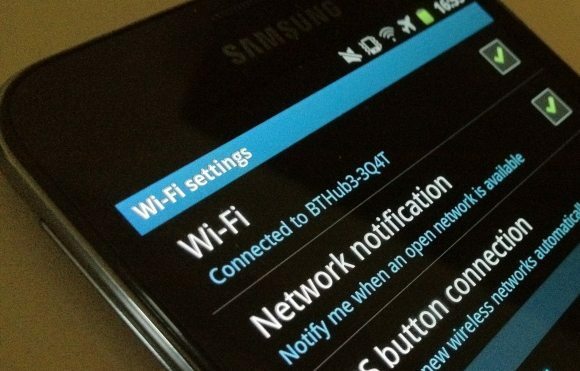 In addition, check your Android WPS protocol before hacking the password to activate the wi-fi connection. To decode the WPS Pin code, install bcmon to enable Monitor Mode on this particular chipset. With the installation of APK file, a user needs to re-run this bcmon chipset on the Android handset. At the same time, to enhance the password decoding process, firmware installation needs to be done. There is another step to complete. Choose “ Enable Monitor Mode” to run. If this application is not workable, try again. However, in case this tab is found defunct in the long run, maybe your device is not configured with efficiency or compatibility to support the password hacking. Open the bcmon terminal by typing “airodump.ng”. You will get guidance from online tutorials how to hack the entire password with your Android to go for the trouble free wi-fi connection eventually. Remember that you should locate the specific WEP access point to promote the password hacking task. After locating the access point, wait for the scanning. Use the new channel access number replacing the previous one. It takes time for information scanning. If your system runs at slow speed, you need to reboot the device for gaining higher data transfer speed. When you have the new access points through flawless scanning, start password decoding on your wi-fi supported device. Your password must be strong to enable you to open the sites through the internet. At the last step of password cracking, a message will appear in hexadecimal shape. You must retype this configured numerical figure to do the successful wi-fi password cracking. Lastly, many innovative wi-fi hacking tools are found free. Download upgraded versions for cracking wi-fi passwords without jailbreak. These proxy hacking tools are safe to protect your information. Wi-fi password hacking reduces the cost of doing online browsing with excellent mobility to hit the internet from anywhere. In this regard, join the video tutorials to have guidance in the case of the wi-fi password hacking. Different brochures and information booklets are also meant for you to have ideas how to crack wi-fi passwords easily.